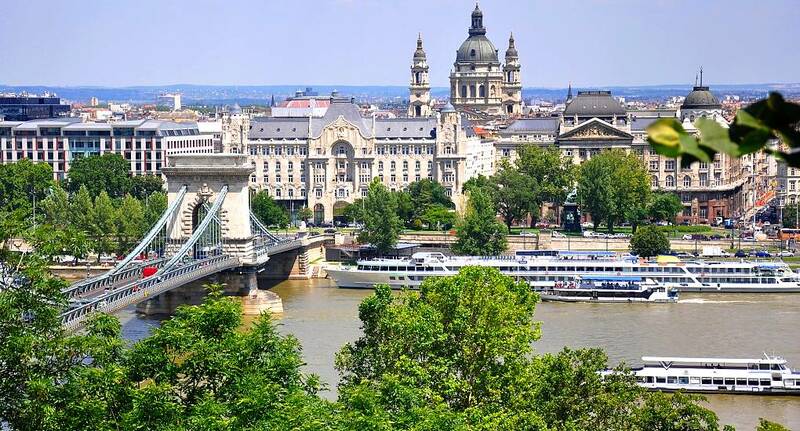 Budapest is the capital of Hungary and is, as with all Eastern European destinations, fantastic value for money. The city is famous for its thermal springs, that in a couple of instances double up as water discos, the most notable being the Magic Bath and Cinetrip. With its pulsating nightlife and varied activities Budapest wont disappoint any hen group. Budapest is a great choice for hen groups, not just because for the great value wine, but the fantastic array of activities on offer. You can cruise the Danube River, enjoy a glass of champagne at the races, as well as the more adrenaline pumping caving and bobsleighing. Enquire now for more information for a Budapest hen experience.